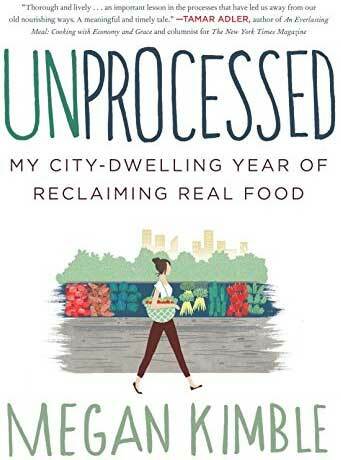 In her new book, Unprocessed, author Megan Kimble shares the story of what it was like to spend an entire year ditching processed food and finding affordable ways to embrace clean eating. For more on that, check out my tips on how to read a nutrition label. For a better deal, try to purchase them in bulk! For a little insight into how I make my sweet potato frites, check out my savory recipe here! Websites like LocalHarvest.org will help you locate both CSAs and Farmer’s Markets in your local community, and you’ll often find that CSAs will take food stamps/SNAP funds and even offer SNAP users a discount (sometimes around half off) to join! And, lastly, check out my post on how I bought food for 3 for under $85 at Whole Foods, including all-organic veggies! 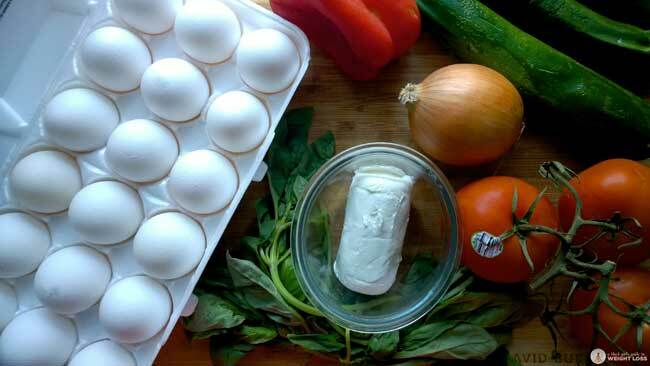 I talk a bit about cooking in bulk in there, as well! View these tips and more at Yahoo! Health!